American Hustle, American Hustle, American Hustle, Gravity, Gravity, Gravity and 12 Years a Slave. The nominations for the 86th Annual Academy Awards have been unleashed to the public. Topping the list with 10 nominations each is David O. Russell’s “American Hustle” and “Gravity” from director Alfonso Cuarón. Both films won big at the 71st Golden Globe Awards where American Hustle took home awards such as Best Actress and Best Supporting Actress in a Motion Picture and Alfonso Cuarón for Best Director for a Motion Picture. Another film that has gotten a lot of accreditation from the Academy is 12 Years a Slave, which raked in nine nominations including Best Picture, an award it won at the Golden Globes. Switching roles exclusively to directors, Alfonso Cuarón has proven to be an Oscar favorite getting himself nominated multiple times. Outside of Gravity being considered for Best Picture, Cuarón has a chance at winning Best Director and possibly getting an award for Best Film Editing. In a more spectacular fashion, David O. Russell is being channeled in four acting categories for the second consecutive year. After that fact, it should be no surprise that Russell is nominated for Best Director, as well as Best Original Screenplay with partner Eric Warren Singer for American Hustle. With the annual announcement of the nominees, there comes the annual snubs. The most notable one probably being Tom Hanks. Despite having two Oscars, he hasn’t been nominated in 13 years. It’s very unfortunate that he was not nominated for Best Actor for Captain Phillips nor Saving Mr. Banks. Joaquin Phoenix also wasn’t nominated for his performance in Her. Indie hit from The Weinstein Company, Fruitvale Station, is nowhere to be found amongst the nine films nominated for Best Picture. 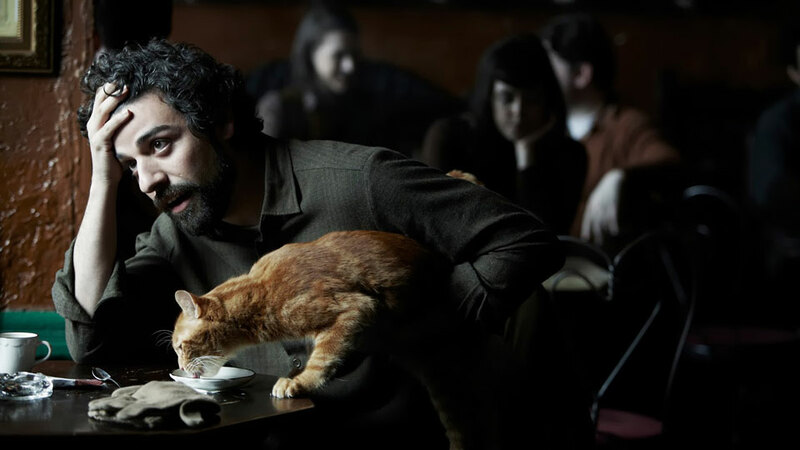 Despite hitting it big with the critics, Inside Llewyn Davis is a film that was sure to sail on the ship of Best Picture noms, but lives now as a castaway. On the brighter side of things, Leonardo DiCaprio has been nominated for his talent in The Wolf of Wall Street. For an actor that is notoriously snubbed come Oscar season, fans have been given hope, hope that is high given that he took home the Golden Globe for his often unawarded talent. Amy Adams is another star to root for. Up for Best Actress award, she is the only nom is her category (Cate Blanchett, Sandra Bullock, Judi Dench and Meryl Streep) that hasn’t won an Academy Award. The 86th Annual Academy Awards will air LIVE on March 2, 2014 at 7pm ET/PT on ABC. Ellen Degeneres is this year’s host.